Supplying needs for the biomedical, wound care, dental and related application area for human use. Prevention water absorption, oil penetration, corrosion and damage from other environmental factors. Developing unique monomers and polymers with well defined architecture in order to add technical performance. Tell us your requirements. 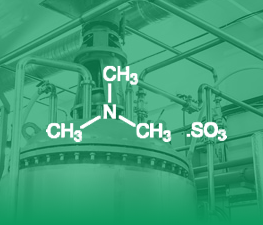 We provide custom synthesis solutions ranging from R&D lab-scale projects to full-scale production for unique compounds and advanced proprietary custom materials used in a variety of industry applications. 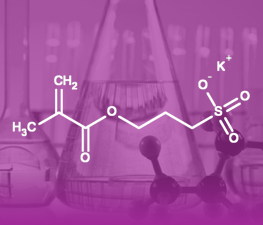 Monomer-Polymer and Dajac Labs has undertaken specialty monomer and polymer research for over 50 years, resulting in an extensive catalog of highly technical monomers and related polymers and copolymers. 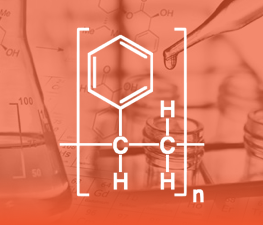 Our extensive datacenter of syntheses, protocols and formulations allows us to efficiently produce custom molecules aiding R&D and reducing the time to market for new applications. 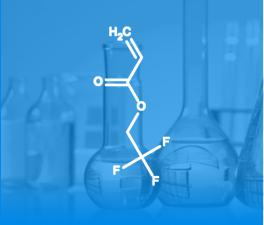 Some of our specialties include acrylates, methacrylates, fluorinated, silanes and vinyl monomers, in addition to the corresponding polymers and copolymers.